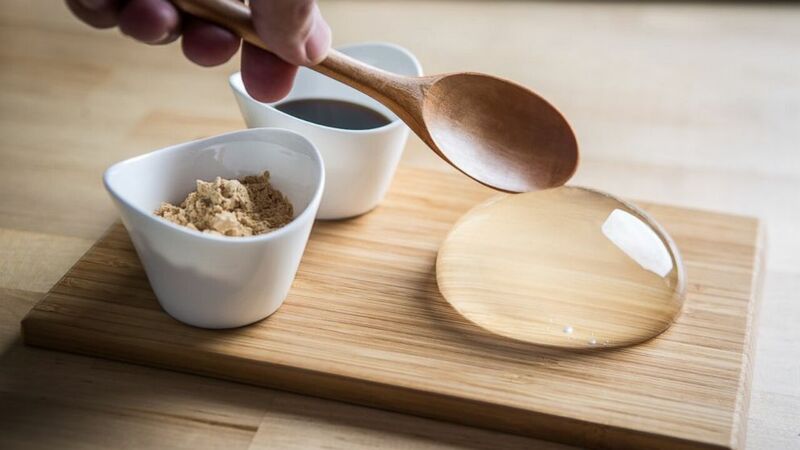 The Japanese delicacy, the raindrop cake is to appear in the British capital for the first time. 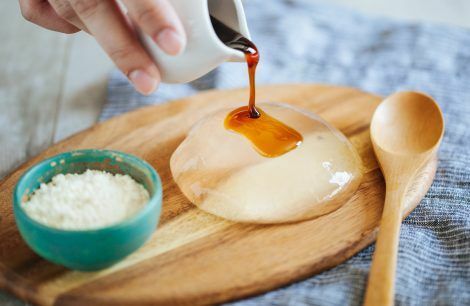 The clear dessert which is made into the shape of a water droplet doesn’t taste of much, but takes up the flavor of the syrup which is served with it (kuromitsu) and the roasted soybean powder. The Japanese delicacy, the raindrop cake is to appear in the British capital for the first time. 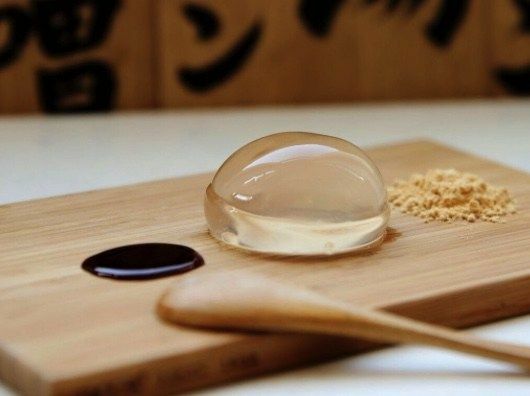 The clear dessert which is made into the shape of a water droplet doesn’t taste of much, but takes up the flavor of the syrup which is served with it (kuromitsu) and the roasted soybean powder.